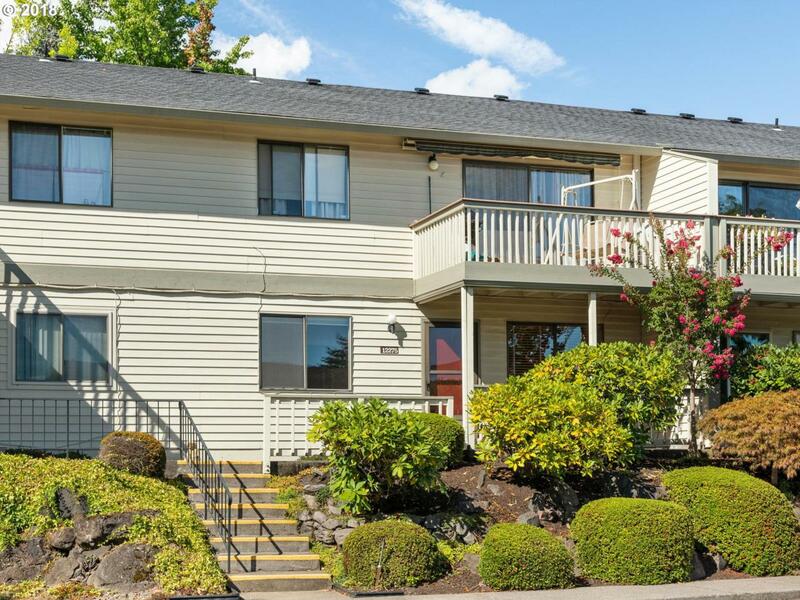 Amazing Price for King City's Most Updated Condo $169,000! Perfect for Simple & Safe 55+ Living. Freshly Updated Interior Features NEW Kitchen w/Cherry Cabinets, Stlss Stl Applncs & Darling Garden Window. Wood Lm Floors & White Trim. 2 Big Bdrms w/NEW Carpet & Walk-In Closets. Stylish & Functional Bthrm. Washer/Dryer Closet in Wide Hall & Lots of Storage. Southern Sunlight Shines on the Welcoming Front Porch All Day!